Everybody loves to travel and experience new and exciting places, but what could be more fun than traveling in those places with the people you love? One of the disadvantages of private tours is the fact that you don’t know who the other participants are and of course you can’t choose them. For that reason and because we’ll always prefer to travel with the people close to us, here at Yourway we took up the matter and created a whole section that gives you the option to travel only with the people you love. So, what are Yourway’s Private Tours? Private Tours is a unique service that we provide for small groups 4-11 members. This is an excellent opportunity to travel throughout Israel in exactly Yourway, your style and create your own ambiance. Your group gets their own vehicle accompanied by a private tour guide who will guide you anywhere and at any pace you desire. This flexibility allows you to travel your own way and to create your atmosphere and not the other way round. If you’re staying outside of Tel-Aviv and thinking of a trip to the coolest city in Israel, then this tour is perfect for you. The private tour to Tel-Aviv is for 4-11 people. The tour leaves daily which allows full flexibility in scheduling a day. In general the tour route is up to you, what does that mean? The guide puts together the tour route based on your requests. 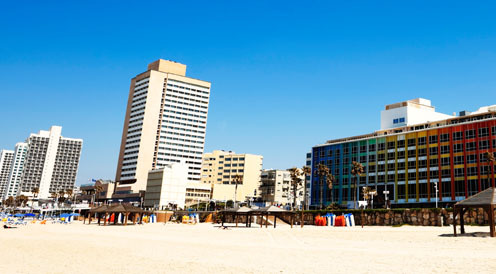 Neve Tzedek neighborhood, Old Jaffa, the city markets, the beaches in Tel-Aviv, Rothschild Boulevard- these are just a few of the places you can visit in Tel-Aviv. 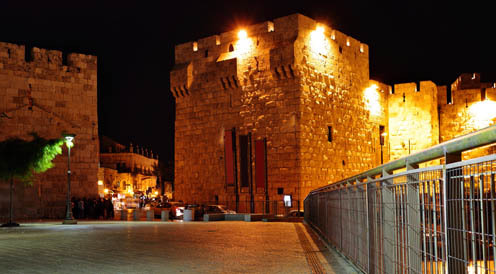 So don’t hesitate, gather your family/friends and come enjoy the most lively city in Israel. There’s not much more to add about Jerusalem after all that’s been said and surely there’s no need to explain why a trip to Jerusalem as part of your trip to Israel is a must. So we’re also giving you the opportunity to visit this wonderful city with the people closest to you. 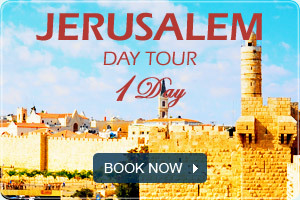 Like the tour to Tel-Aviv, this tour also leaves on a daily bases and the route is up to you. There’s so much to see in Jerusalem so your requests will have a big impact on the tour route. The Old City, the New City, churches, historical sites, museums and much more options are open to you in the city. All that’s left to do is decide what interests you to see and we’ll make sure to meet your requests. 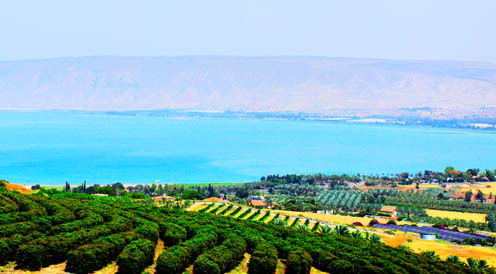 The Dead Sea is one of the most popular destinations in Israel and for good reason. The Dead Sea is one of the wonders of the world due to it being the lowest place in the world, about 421 meters below the sea. 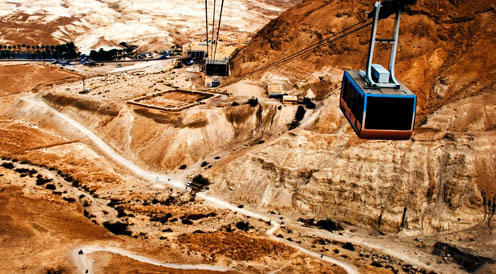 In the Dead Sea area are some of the most famous attractions in Israel; Masada and Qumran are two historic attractions that have existed for thousands of years in the area. The tour leaves every day of the week and is for 4-11 people. So don’t miss this opportunity to visit one of the most impressing places in the world. You can also find more private tours in Israel , and even if you haven’t found what you were looking for it’s possible to adjust every tour as you want it. All that’s left to do is share with us your wishes and we’ll take care of the rest. Have a wonderful vacation!! !